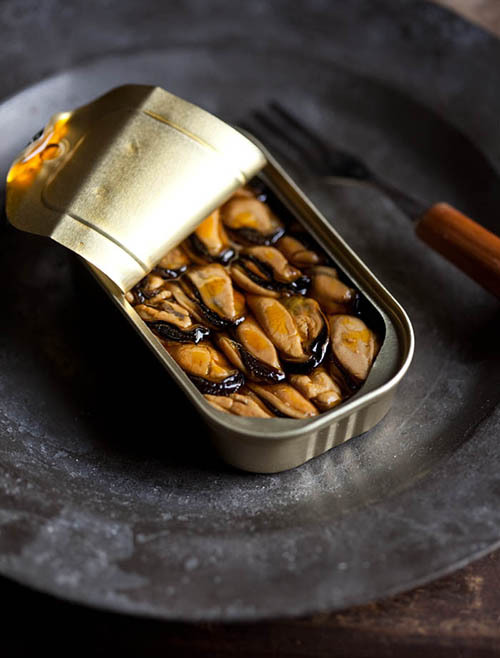 The fancy smoked mussel is naturally smoked by hard woods, we select uniformmussel size and color, hand packed it into the tin, filled with vegetable oil and sealed air-tight - ensuring the perfect performance for household food. 2. Mussel size and color are uniform and trimmed into the can with hand pack. 3. 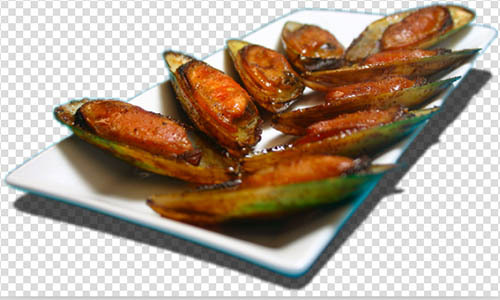 3oz(85gram),3.53oz(100gram), 3.75oz(105gram) are available.